The house was originally known as Kildare House after James Fitzgerald, the Earl of Kildare, who commissioned it to be built between 1745-47. Fitzgerald set out to create the stateliest of Dublin Georgian Mansions to reflect his eminent position in Irish society. 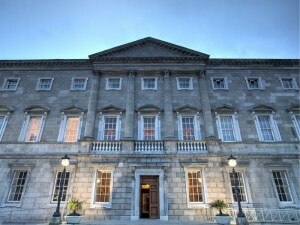 On becoming the Duke of Leinster in 1776, the house was renamed Leinster House. FitzGerald later sold the House to the Royal Dublin Society, however, after the establishment of the Irish Free State in 1922, the Government secured a part of Leinster House for parliamentary use. The entire building was acquired by the State in 1924. 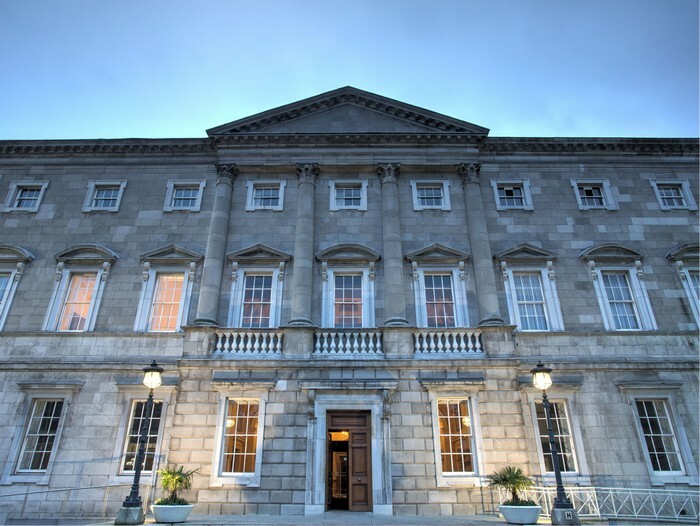 Today, Leinster House is the seat of the two Houses of the Oireachtas (National Parliament), comprising Dáil Éireann (the House of Representatives) and Seanad Éireann (the Senate). Oireachtas TV is relaying the business of our national parliament to over 1.1 million homes across Ireland, delivering unprecedented public access to the work of the Dáil, Seanad and Committees. Over 98% of all households can receive Oireachtas TV giving a direct insight into the work of our Parliament. Can I visit Leinster House? 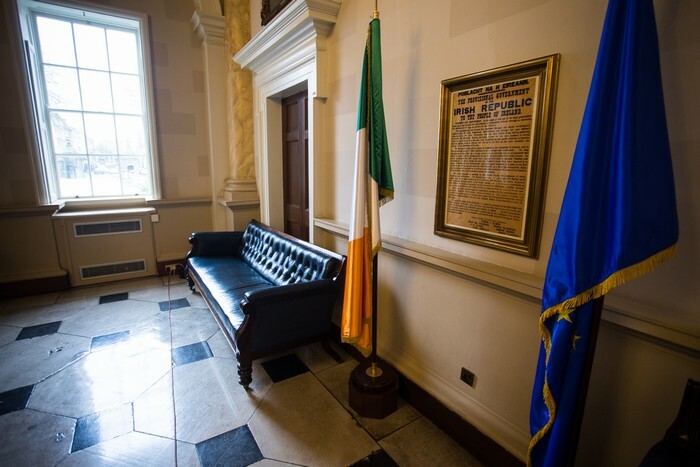 To book a tour, contact event.desk@oireachtas.ie or (01) 618 3271 / 3781. 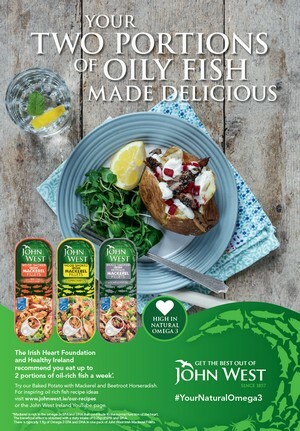 Visit www.oireachtas.ie for more information.